We’re excited to share the news that the State Government Labour Department of India has granted NGA HR Kochi the “Suvarna” (Gold) Grade Certificate of Excellence as a “Best Employer” based on various strict Excellence Grading Parameters. This recognition becomes Kochi´s greatest achievement in this field so far and an evidence of Kochi’s great employer standards. “I am elated that our center has been recognized in such a high-profile way, as ‘Best Employer’. 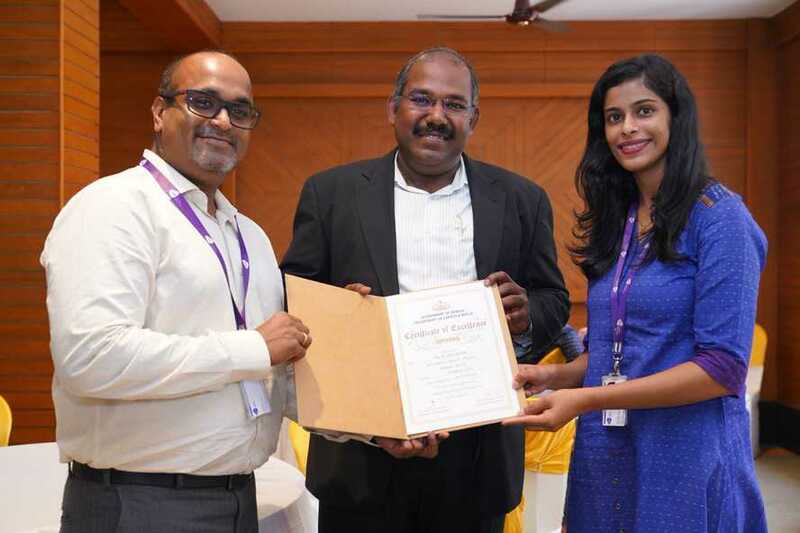 It’s a testament to all our Kochi employees – this achievement underlines their efforts, diligence and team work”, says Natarajan Laxsmanan, VP of Operations APJ. It is great to see that internal initiatives on diversity, employee wellbeing and mental health are embraced by our leaders and employees and recognized externally. The award ceremony was presided over by the Hon’ble Minister of Labour & Excise Shri. T. P. Ramakrishnan, Member of the Legislative Assembly of Kerala Shri. Hibi Eden, Labour Commissioner Shri. 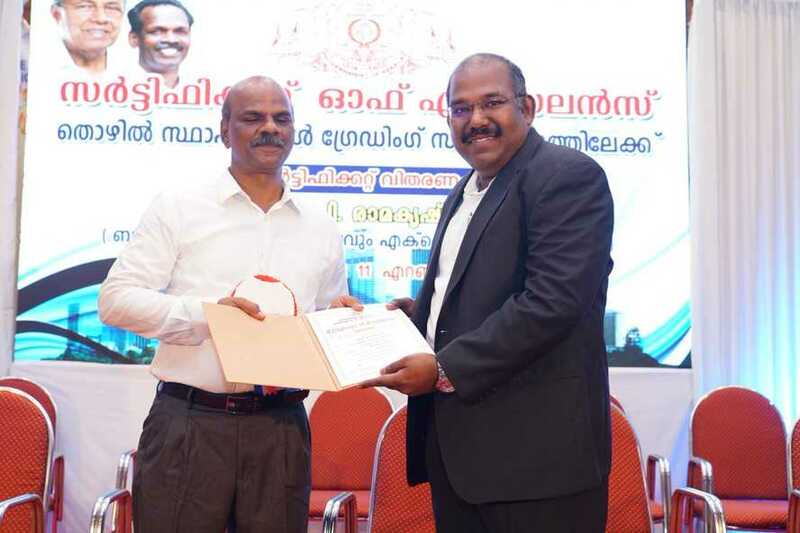 A. Alexander (I.A.S) and Additional Chief Secretary Smt. Asha Thomas amongst a power packed panel. 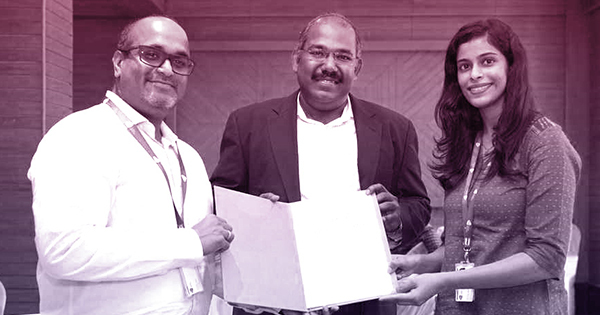 To receive this prestigious award, NGA Human Resources was represented at the award ceremony by VP of Operations APJ Mr. Natarajan Laxsmanan, Ms. Anu Mathew & Mr. Sunil V Pillai. Hon’ble Labour Commissioner Shri. A. Alexander personally handed over the Certificate of Excellence to Mr. Natarajan Laxsmanan amongst great drum roll from the audience. Please view the attached pictures and short video presentation glimpse to our experience during the award ceremony. 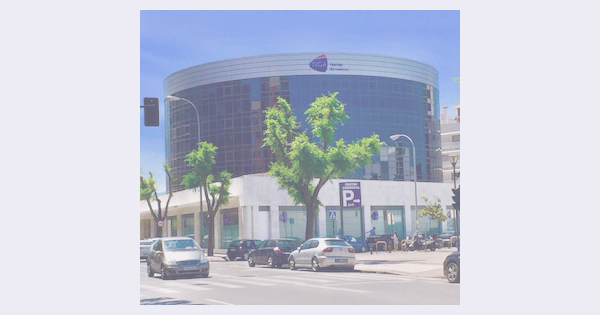 Feliz Cumpleaños NGA HR Granada!